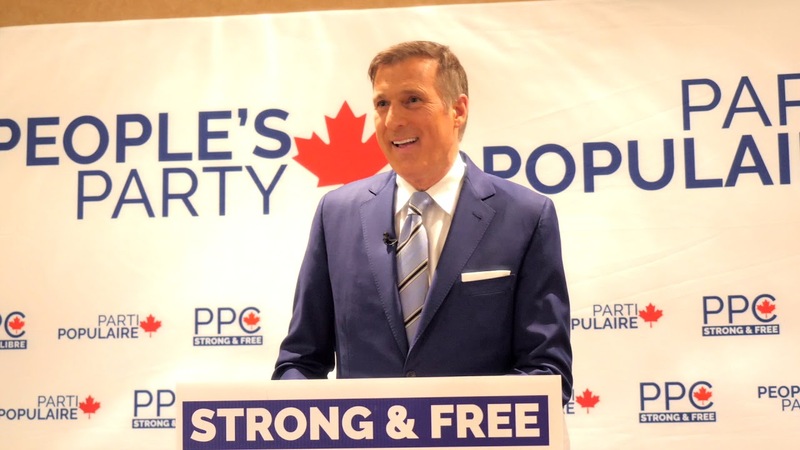 Mad Max, Maxime Bernier leader of the People's Party of Canada, PPC, spoke in Edmonton, Alberta regarding the future of Canada. He spoke about pipelines, equalization formula, immigration, inflation, etc, to a standing room only, cheering crowd. Cheers, Ron Vaillant. Points of Interest on Timeline. Whew, A Lot Of Great Questions.